Last Wednesday we organized a coffee for all new families with children in Infant, Primary and/or Secondary School. 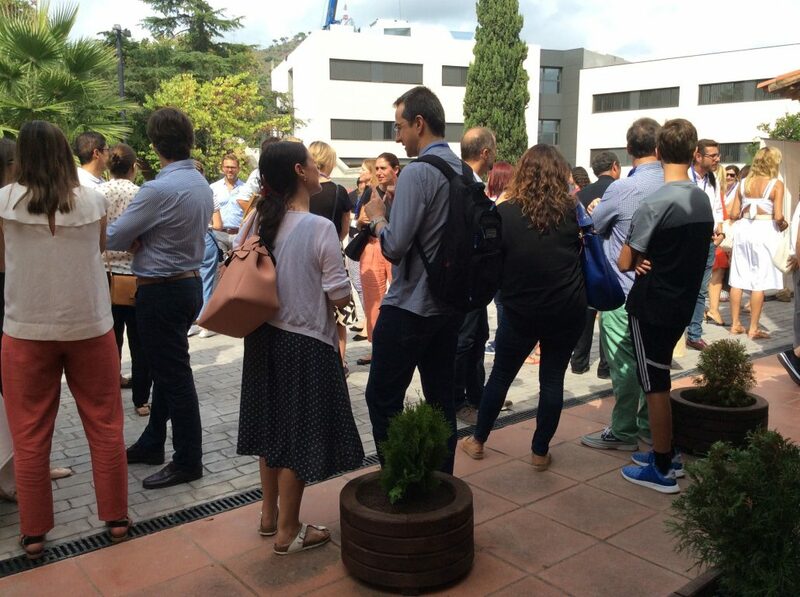 The purpose of the event was to welcome them all to Highlands School Barcelona and to give them the chance to meet the parent’s representative of each class and several members of the school staff. We also gave them a personalized backpack. Once again, our warmest welcome!